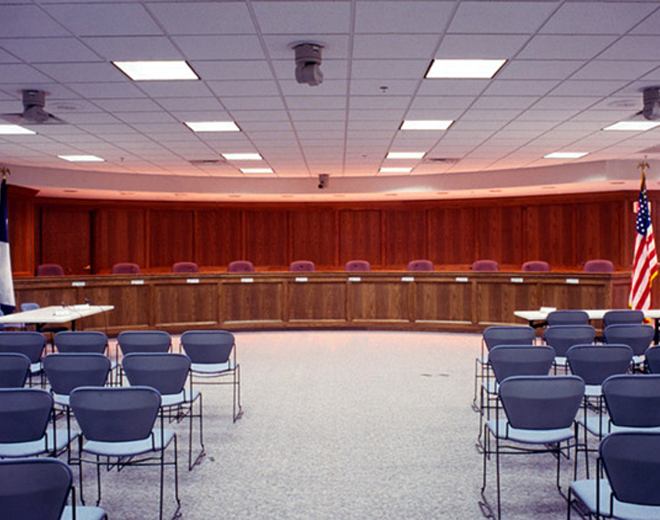 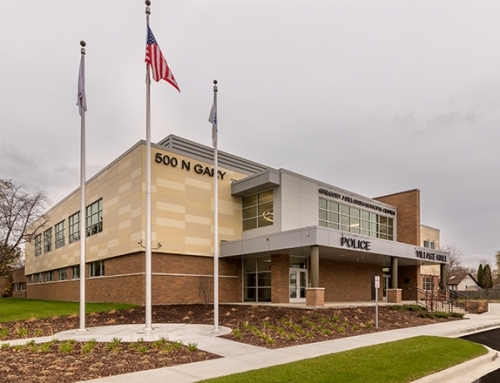 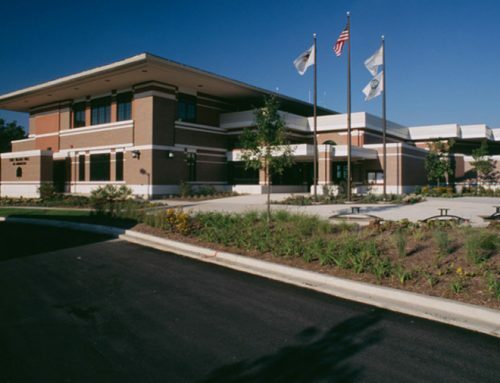 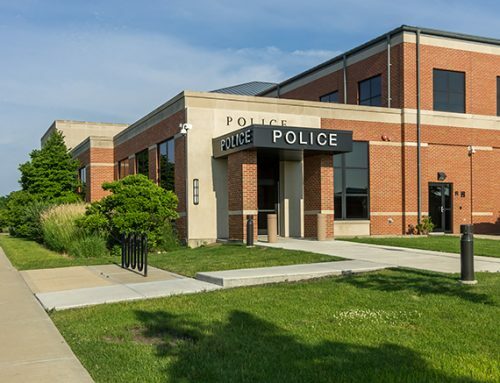 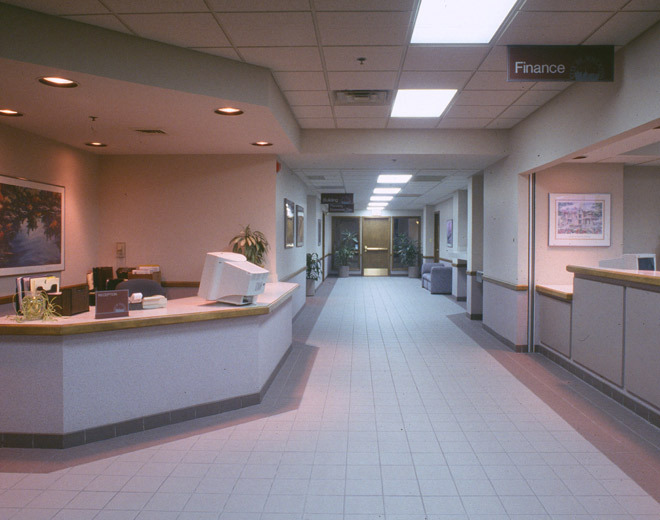 The 1993 remodeling and renovation of the 1930’s Wheaton City Hall included a 16,000 SF addition, designed in detail and material to match the existing structure. 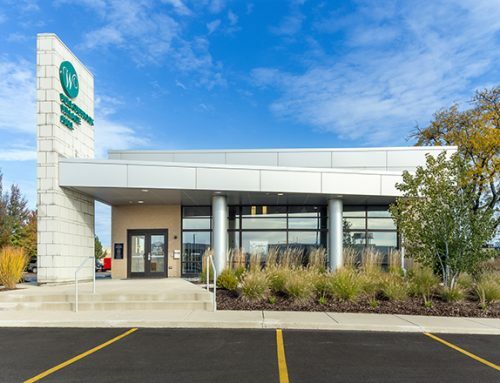 The addition includes an accessible front building entrance, elevator, new washroom facilities, and additional departmental space. 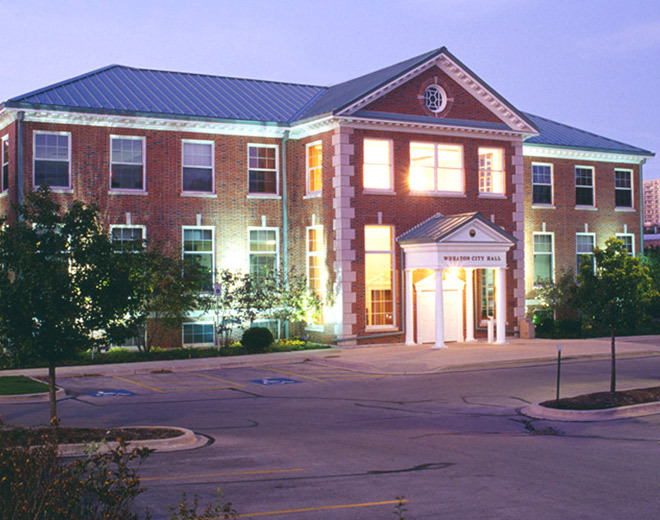 Remaining interiors of the three-story building were completely renovated to include wood-clad aluminum windows, new roofing, doors, carpeting and quarry tile flooring unified by an updated color scheme. 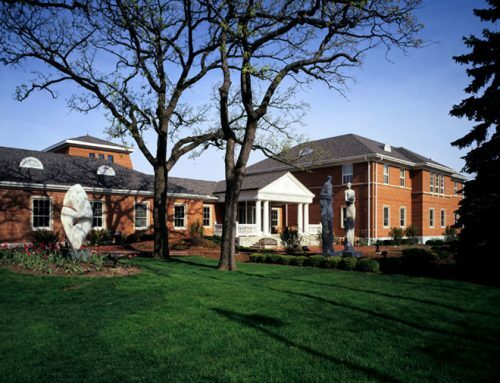 To significantly expand the size of this existing structure in the downtown of an established community was guided by the objective of maintaining the Classical style exterior architectural character of the existing building. 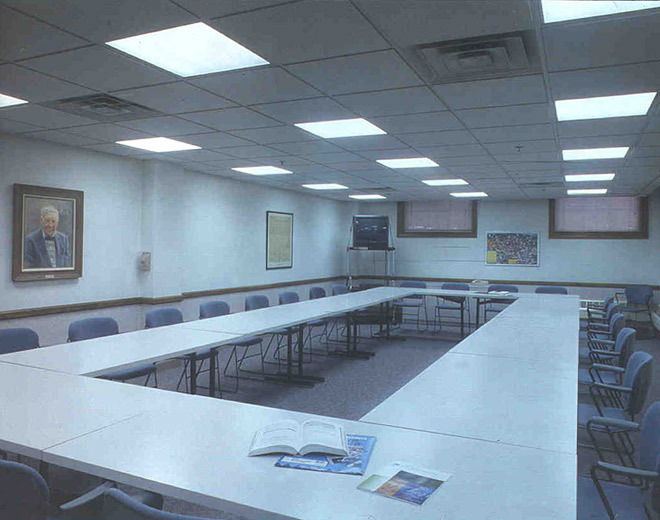 Amenities introduced through the expansion include a modern council meeting room, and enhanced office space.